Cameras Downunder Gallery - Stereo/CIA. stereo camera. MFR. unknown. CIA. stereo camera. MFR. unknown. CIA. 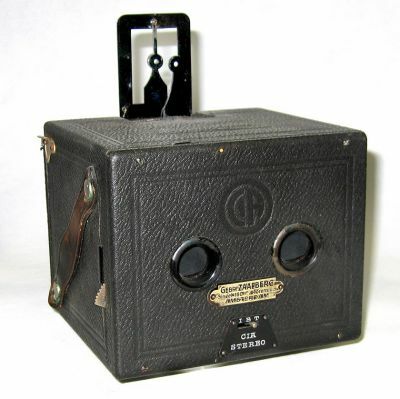 Stereo Box camera. two 6x9cm. on9x12cm plates. indiviual lenses can be closed of for single exp.